There are times when you want to extract only the audio of a video file. 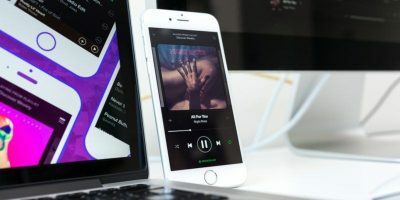 Maybe you have dozens of music videos stored in your computer’s hard drive and you want to convert all of them to mp3 files. Then you may want to copy these mp3 files to your iPod or MP3 player so that you can listen to the music on the move. We have earlier discussed how to Rip audio from a YouTube video using uTubeRipper. 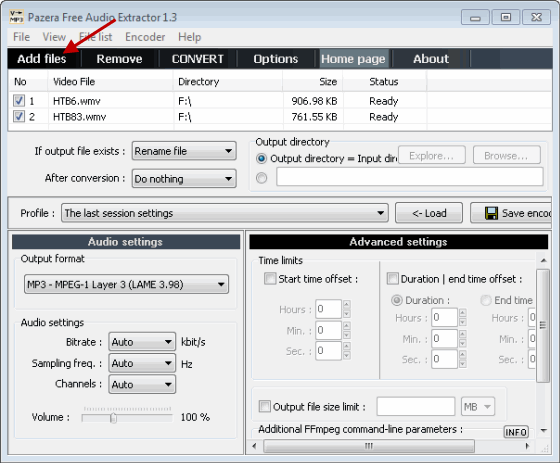 But just in case you want to extract audio from a video file stored in your computer, this tutorial will be useful. 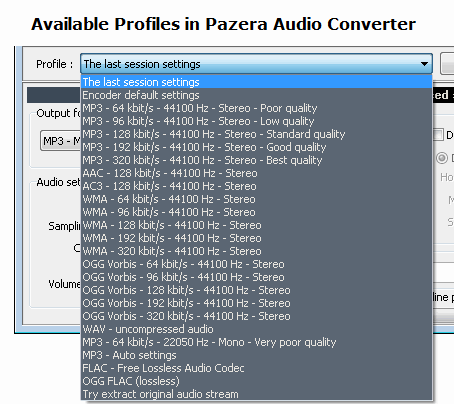 Although there are quite a good number of websites, tools and software available to convert a video file to audio, I found Pazera Free Audio extractor the simplest and most user friendly. I don’t recomend using web services to convert videos to audio because you have to first upload the video in their servers and then wait for some hours for the conversion to take place. When the conversion is over, you will again have to download the converted audio file. This is very time consuming and in some cases, the results are not very accurate. 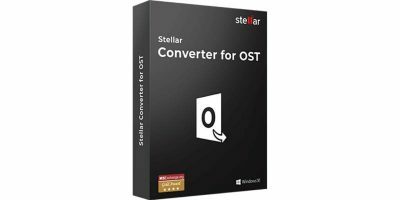 The best thing about this audio converter is that it’s a portable application. 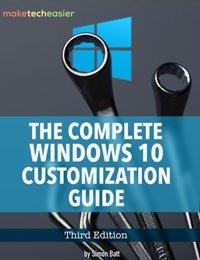 You don’t have to install anything and can use the application from a removable drive on any computer. 1. 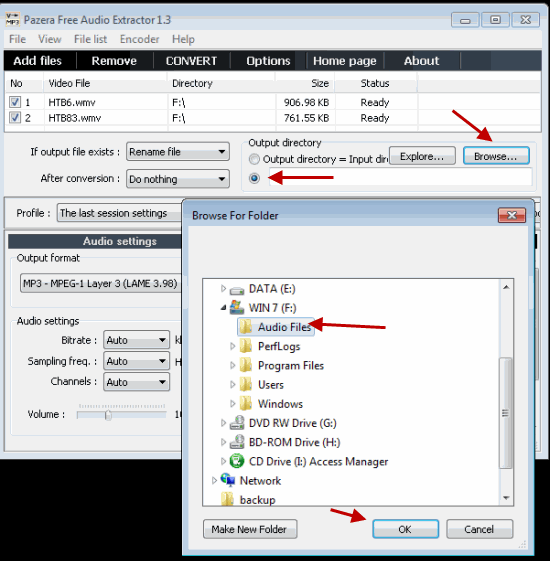 Extract the package and double click AudioExtractor.exe to start Pazera Audio extractor. If you want to convert a lot of files in one go, hold down the control button and select the files one by one. These files will be added to the converter’s queue and will be processed one by one. 2. Specify an Output Directory: Now specify an output directory where the audio files will be saved after the conversion. Select the radio button placed just underneath the Output directory section and browse to the location of the output folder. There are quite a few options available, you can choose between MP3, AAC, WMA, FLAC and OGG Formats. 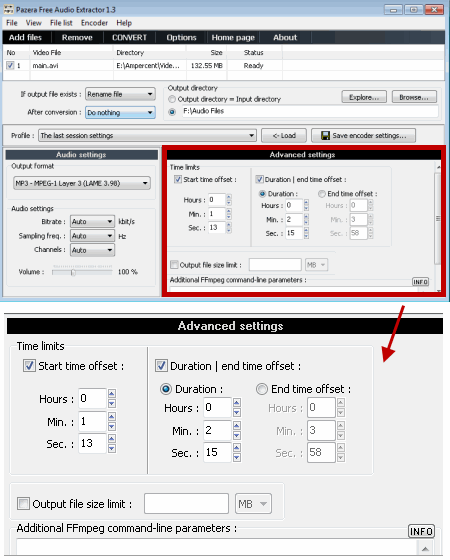 From this section you can adjust the volume of the audio as well – use the volume slider and drag it back and forth to increase or decrease the volume of the audio. This feature is useful because some videos have very low volume and you can barely listen to the audio. You can boost the audio directly from the convertor and don;t have to use another application altogether. 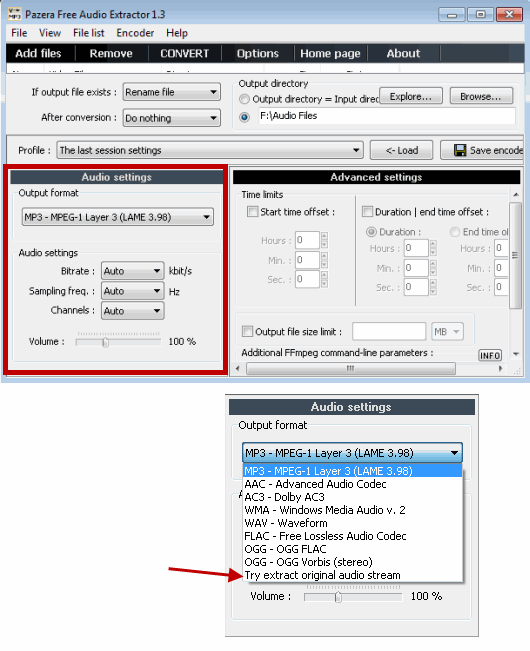 This is extremely useful when you want to trim the audio to particular sections and do not want to use another software to cut the audio file and stitch them together. Once you are done tweaking all the settings, hit the “Convert” button and the application will start extracting the audio from all the video files and save them in the defined output folder of your choice. Have you ever used an Audio extractor? Please share your ideas in the comments section. Image credit: Tibby is finally back!